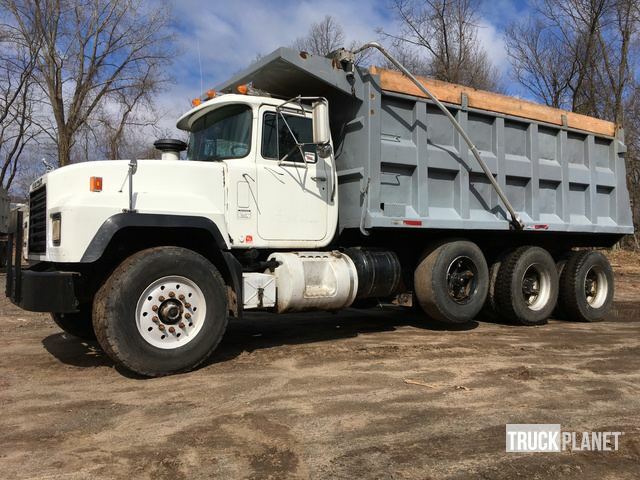 Buy and sell unused and used Dump Trucks at IronPlanet. Dump Trucks are typically used for hauling material over the road or around a job-site. They typically feature a cab similar to that of a Truck Tractor, but offer a hydraulic dump bed. Dump Trucks come in varying axle configurations, which typically limits the weight you are capable of hauling. 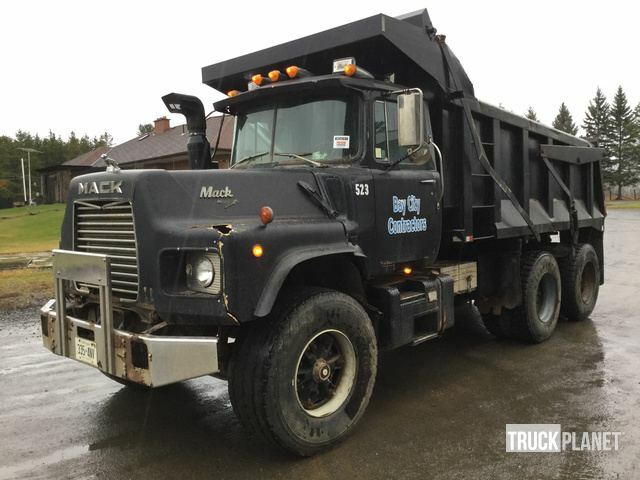 Browse both Heavy Duty Dump Trucks and Medium Duty Dump Trucks from top manufacturers including Ford Dump Trucks, International Dump Trucks, Mack Dump Trucks, and Peterbilt Benz Dump Trucks. 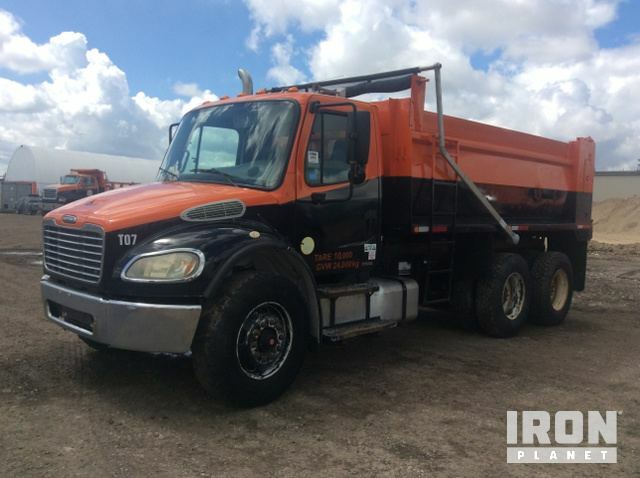 Find IronPlanet and Ritchie Bros. Auctioneers' current Dump Truck inventory below, and see what Dump Trucks are for sale around you. 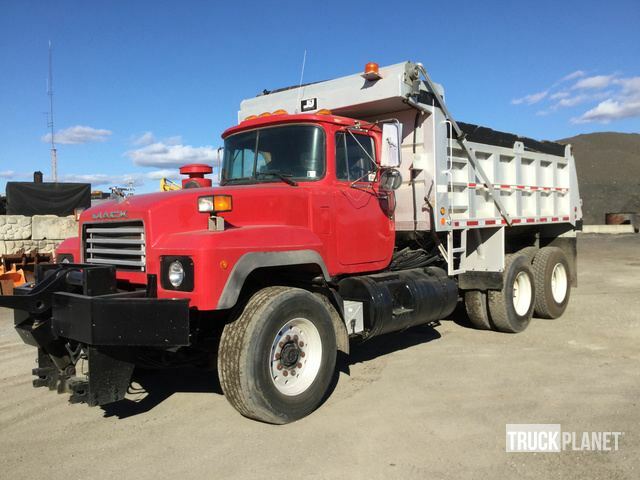 Expand your search: View similar dump trucks for sale at Ritchie Bros.